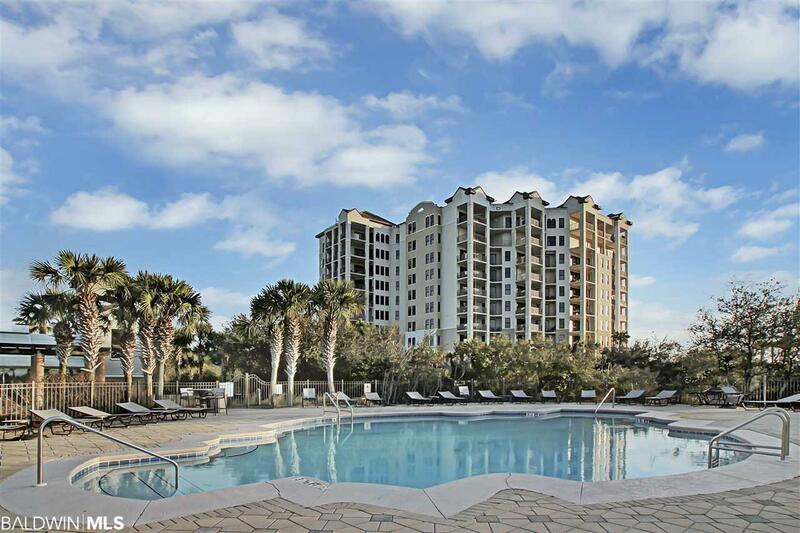 Enjoy spectacular sunsets every evening from this corner unit with surround views of Old River and the Gulf. 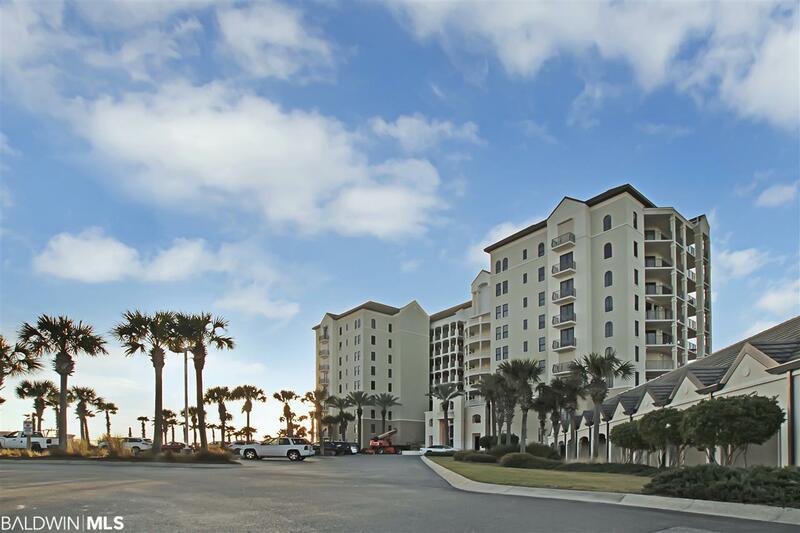 Adjacent to Perdido Key State Park this luxurious property is a 4 acre paradise. Florencia has a private shoreline for kayaking and paddle boarding. This tranquil property also has boat docks, fishing pier, outdoor and indoor heated pools, tennis court, gym with sauna/steam rooms and owner's lounge. This unit is professionally furnished and comes with a large outdoor storage room. 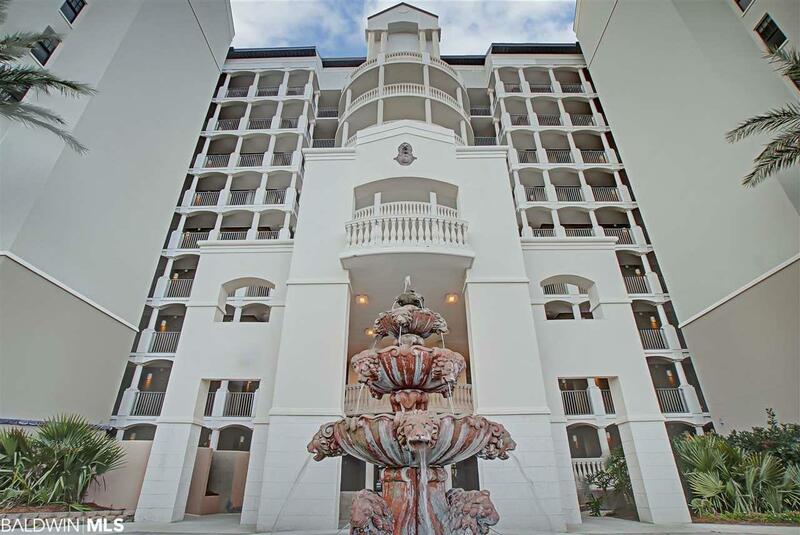 Condo has all granite counter tops, large master bed/bath with separate shower, jacuzzi tub and a large walk in closet. 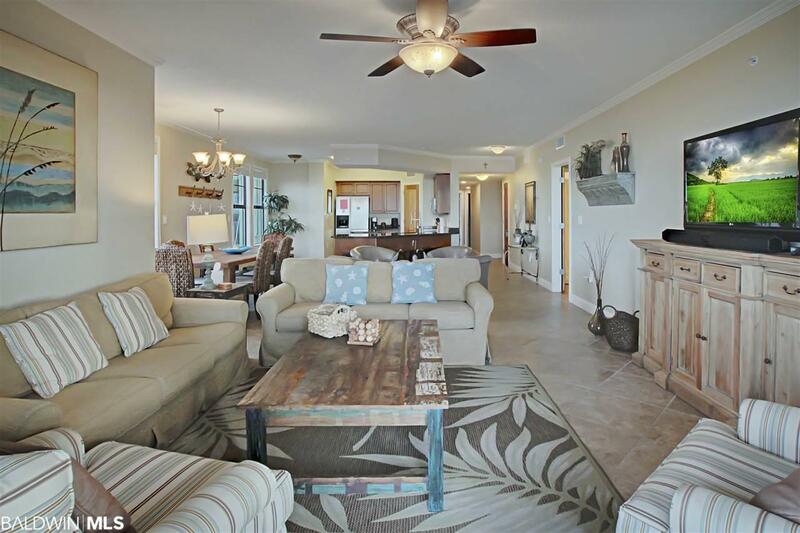 Just a short walk or golf cart ride to a beach access, marina, Lost Key Golf Course, parks, restaurants and shopping. Listing provided courtesy of Dream Home Realty, Llc. Listing information © 2019 Baldwin County Association of REALTORS® MLS.